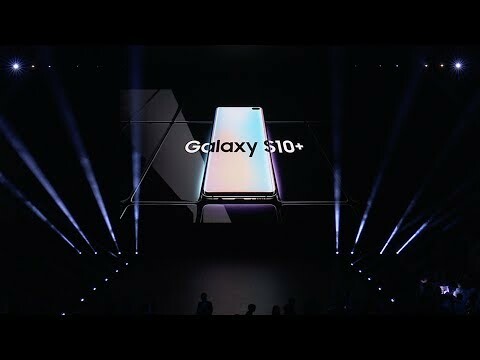 The S10 looks like it will be an awesome device. The ultrawide camera is awesome and the cut outs look way better in person. I got to put my hands on all three models at the Vancouver launch part Feb 24.